Mary uses her therapeutic touch and healing energy to help her clients work through a variety of physical and energetic issues. 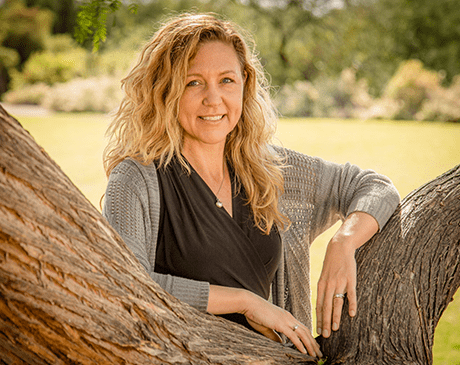 Through her experience and training in yoga and massage therapy, Mary helps guide her clients into their bodies to help them tap into the healing powers within. In your massage session with Mary, she will use meditation and breathing techniques to help you relax and become aware of your body as she manipulates your muscles and joints through a variety of massage techniques, energy work and stretches. As she becomes in tune with you and your energy, she will customize your massage to address your specific needs and help you find your path of physical and energetic healing. She has great success helping her clients heal from a variety of issues including: low back pain, shoulder pain, imbalances and stress. She is committed to her clients and continues to learn new ways to assist and heal the body and mind.